Global Creative Concepts Tech Co Ltd under brand name iWesabe encompasses on the planning, development, implementation, and application of existing and new technologies and systems that provide for the process of collecting, storing, and organizing information for its future retrieval, exchange, use, and delivery. Knowing and understanding a customers unique needs and being able to fulfil them not just to their satisfaction but also often beyond expectation is the hallmark of a customer-centric organization. At GCC, we are committed to achieving and exceeding this level of performance at all times. We are single-mindedly devoted to provide the most reliable and highest-quality of products and services in the realm of IT services. In short, we are a one-stop web solutions company. GCC with its multiple sections, each concentrating on specific areas of interest. We provide various other services that suites your need at affordable prices, quality and satisfaction guaranteed. Our Pioneered IT Solutions To Keep Your Organization Prosperous Than Ever! We have years of vital experience in the field of OpenERP/ODOO. We have been active in the same field since 2007 and around a decade we have been offering our quality assured services to global clientele. We are well known for providing industry’s superior quality services at an international platform. We know, nothing in the world can beat superior quality services; no matter what and which field. Our highly experienced and devoted team of professionals works their heart out to provide the most dedicated IT Solutions to clients at global front. Our team is unbeatable when it comes to virtues like dedication, timely services and commitment. We are highly accredited for offering industry’s most advanced, high quality yet exceedingly affordable IT Solutions. We Never Ever AIM at Shedding down the Pockets of our clients. We Are Experts of with years of experience!!! Looking for a Free Demo or Need Consultation. There are various factors that make us one of the most admirable and highly accredited names in the worldwide Odoo/OpenERP industry today. We offer result oriented and satisfactorily services to our clients since we have full faith in our hard work, passion, commitment and dedication. Our services are most reliable ones for our clients due to the punctuality and high discipline we employ in our work. Our mission has always been to serve the best of the best to our clients. 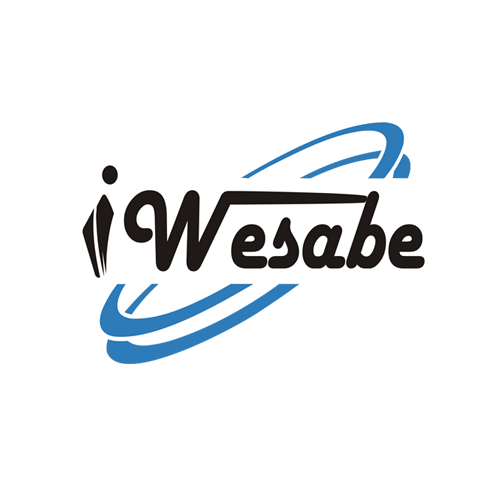 With our dedication, hard work and self belief, iWesabe claims to provide industry's top notch quality Odoo/OpenERP at highly pocket friendly rates. Our software will not only solve the problems and challenges your team faces but will also help in enhancing & augmenting the business growth effectively and efficiently. We build highly affordable custom software for companies large and small. By applying modern design principles, in conjunction with the latest in cloud, mobile, and desktop technologies, we create tailored solutions that connect co-workers with each other and companies with their customers, simplify and accelerate business processes, and lower costs.